Mr. Lauzan has more than 20 years of experience working in acquisitions and transformations of corporations in Latin America, Asia and the US. At Humus Capital Partners, Mr. Lauzan leads the Investment Committee and is responsible for the Firm's fundraising activities. He is also a member of the Board at all of Humus Capital's portfolio companies. 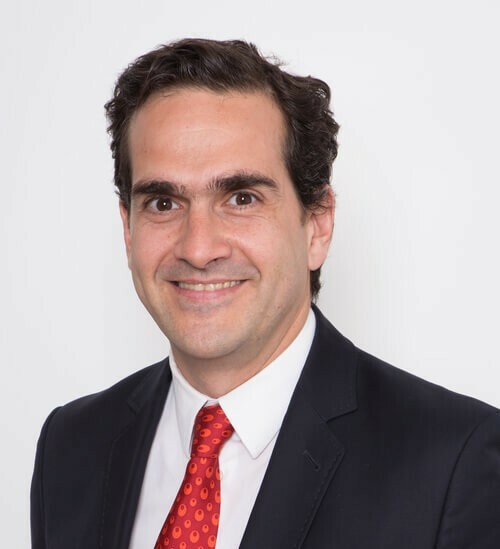 Prior to establishing Humus Capital Partners, Mr. Lauzan was an Associate Partner at McKinsey & Co., where he worked for over 8 years based in Argentina, Brazil and Australia. At McKinsey & Co., Mr. Lauzan served clients across geographies and industry sectors, on a wide range of strategic, operational and financial topics. Mr. Lauzan's also worked as an Associate at Lehman Brothers' Investment Banking Division in New York, where he advised on a variety of M&A transactions. Mr. Lauzan is currently a member of the Board at Aaktei Energia SpA, a renewable energy company in Chile. 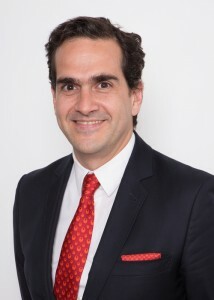 Mr. Lauzan holds a Business Economics degree from Universidad Torcuato Di Tella in Argentina and an MBA from Columbia Business School (Yosaji Morita scholar, Beta Gamma Sigma Honor Society, Dean's List) in New York, USA. 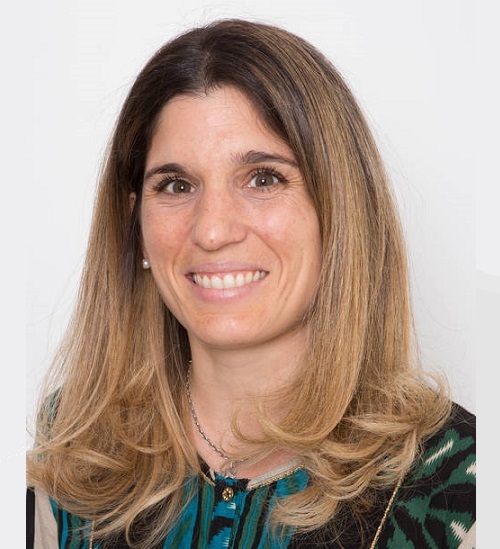 Dolores Ortiz Machain has over 7 years of experience in top tier global companies covering a wide range of financial topics both in Argentina and abroad. At Humus Capital Partners Mrs. Ortiz Machain is involved in the supervision of the portfolio companies and is responsible for the corporate information reporting process. Prior to joining Humus Capital Partners in 2011, Dolores served as a Financial Supervisor for Procter & Gamble in Panama, the company’s LA headquarters. Being the LA responsible for internal controls as well as the key steward for the marketing budget within the fabric care business. Previously, Dolores worked for McDonald’s holding responsibility for the entire LA balance sheet and reporting processes within the corporate group. Dolores was able to broaden her accountancy background by thoroughly coping with full P/L statements and cash flow projections. Mrs. Ortiz Machain’s experience also includes working as a Senior Auditor for Ernst & Young where she quickly moved across the organization with roles of increasing responsibility. 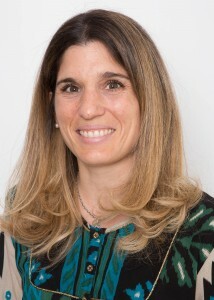 Mrs. Ortiz Machain holds an Accountancy degree from Universidad Católica in Argentina (2005) and she has participated in several leadership and financial seminars.